Kirkland Chappell is one of the 17 Jacksonville Promise awardees from the first year of Promise funding. He and the other 16 awardees received $2,000 for their first year in college. All the awardees are graduates of local high schools and are attending local colleges. 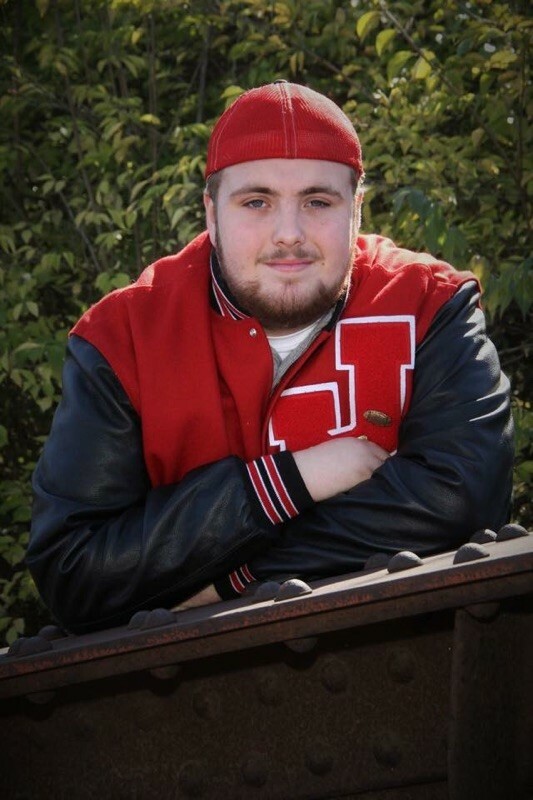 Kirkland is a 2016 graduate of Jacksonville High School who attends Lincolnland Community College. He will transfer to MacMurray in the fall. His career goal is to become a recruiting coordinator at a Division I college. Football has been Kirkland’s passion since he started playing flag football in kindergarten and moved up to tackle football in fifth grade. His other passion is coaching football, teaching young football players to “play smart and not get hurt”. Kirkland went on to say, “I wanted to attend LLCC to build a solid college foundation and to mentally prepare for transfer to MacMurray College to major in Sports Management and minor in coaching. LLCC-Jacksonville has prepared me to learn effectively: the professors are very good, have given me a great start, and prepared me to transfer. The Promise Board has received a matching grant from the Tracy Family Foundation (TFF), the charitable arm of DOT Foods. The Promise will receive up to $10,000 if it can match that amount by June 30, 2017. This will allow the Board to extend scholarships to even more students in the next academic year. or Jacksonville Promise P.O.Box 334, Jacksonville, IL 62651 or call Lynne Sheaff at 371-3340.